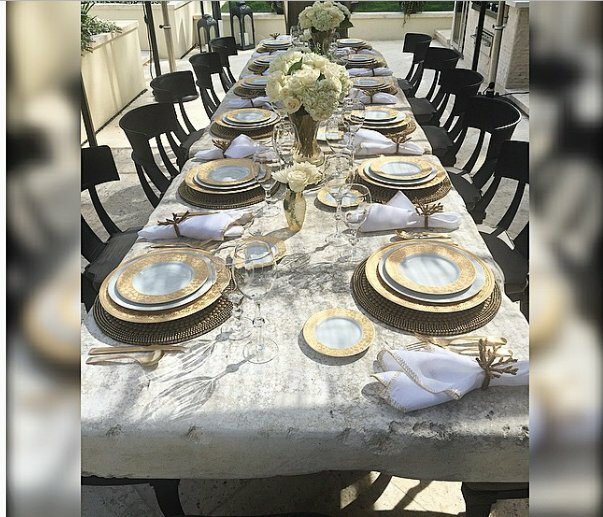 Found on Instagram: Kris Jenner's Summer table set up with Fine China Dinnerware.Stunning for outdoors. A good consumer should be informed before choosing to invest in either one. 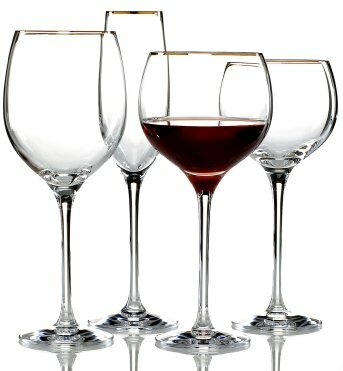 between glass and crystal depends on taste and budget and there are great quality choices in both categories. that goes well with your table setting. That should make you happy when using them time and time again. 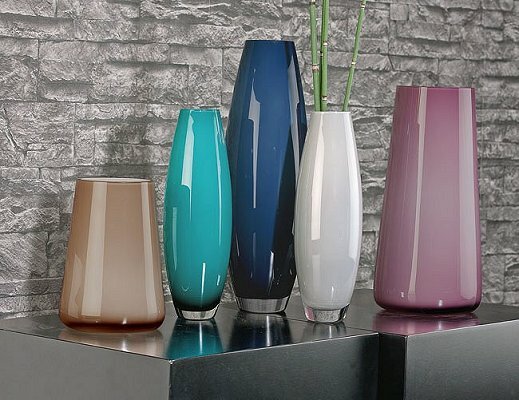 Juliska Dinnerware and Glassware: Absolutely gorgeous! If you are looking for a new dinnerware set this year that offers taste, elegance, stability and beautiful Portuguese craftsmanship, you would do well to take a look at the stylish and elegant collections of Juliska dinnerware. 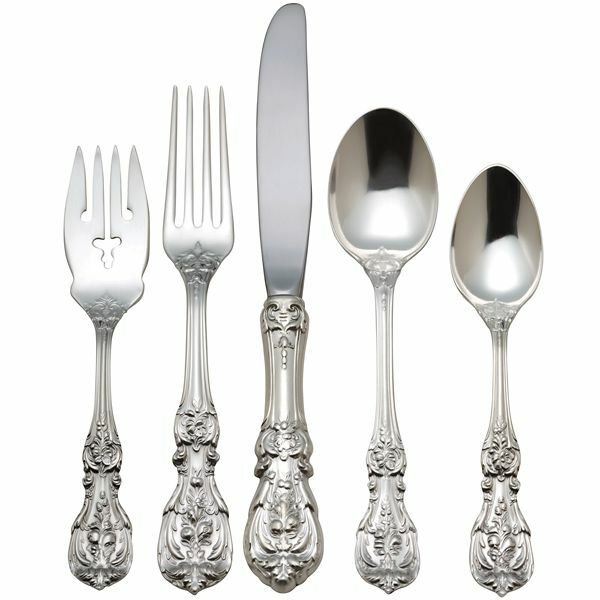 Flatware can have a significant impact on the look and feel of your table. 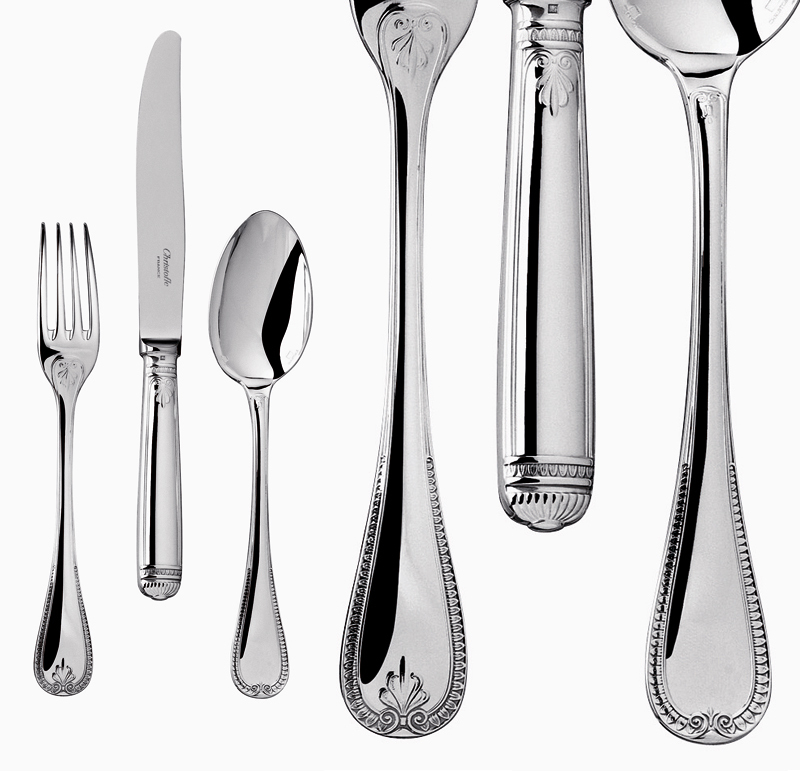 Flatware lasts for a long time, so you want to be sure you choose the right design. Dinnerware is one of the most significant dining decisions you make when stocking your home. Whether you are registering for a dinnerware set before a wedding, replacing your current dinnerware or restocking after a move, your decision will define something you will likely use every day for years. 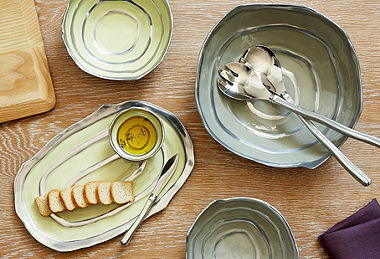 There are important aesthetic, Material & financial decisions to make when choosing a dinnerware. Read on to find out how to choose the right dinnerware. Lose the winter blues and brighten your table with a vibrant pop of color. Play with cool Blues, bursting Greens and vibrant Yellows for an exciting tabletop story that will revitalize your mood on those dreary winter days. How do I choose between Bone China,Fine China and Porcelain? This is a question we are asked every so often that begs for a response. Apart from the fact that they look very similar, bone china, fine china and porcelain have a difference - and in reality, it's mainly the material they are made from. At first, let's make it clear what bone china is as a material. As the name originally suggests, bone china is a bone material finely ground into bone ash, and mixed with a variety of materials afterwards - such as ball clay, quartz, feldspar and kaolin, which is a type of clay. 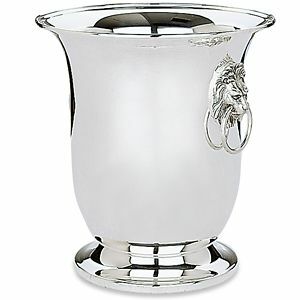 Bone china has amazing quality in general, although it differs with each product. 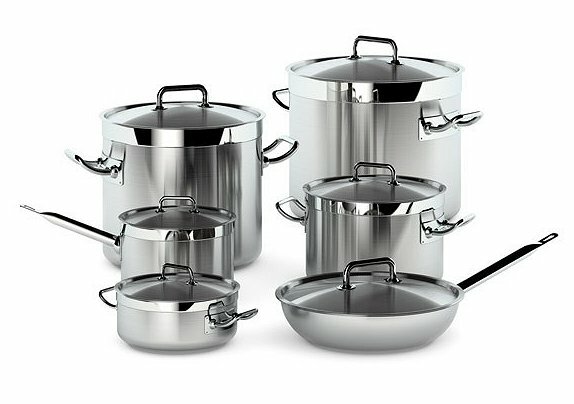 Mainly, the quality depends of the input of bone in the mixture - as a high-quality bone china should contain at least 30 up to 45 percent bone inside its components. Porcelain, on the other hand, is one of the most traditional materials developed on the Eastern countries and dating back to around A.D. 620. With its origins in China, porcelains used kaolin and pegmatite as clay and granite components in their structure. In the start of the 17th century, Germany started using the feldspar instead of glass which is a process that is still available. After the raw ingredients are settled, the porcelain is set under fire which creates porcelain or fine china - since they both include a firing process. Fine china is a material which is much softer than porcelain and more suitable for applications as plates or cups. Whilst the porcelain is strong enough and durable, it is best used in a wide range of industrial applications such as many electrical insulators and other machinery. While fine china and porcelain have the firing process in common, bone china undergoes two firing processes with the first causing it to shrink and the second glazing the material into a piece. It is easy to tell the difference between bone china and fine china today, if you know what you are looking for. The bone china usually has a warmer color while fine china is a brighter white. Porcelain, on the other hand, is a more durable material and is consistently harder than any type of china. In conclusion, it will ultimately be the pattern and design that will influence your decision on which product you will end up buying. 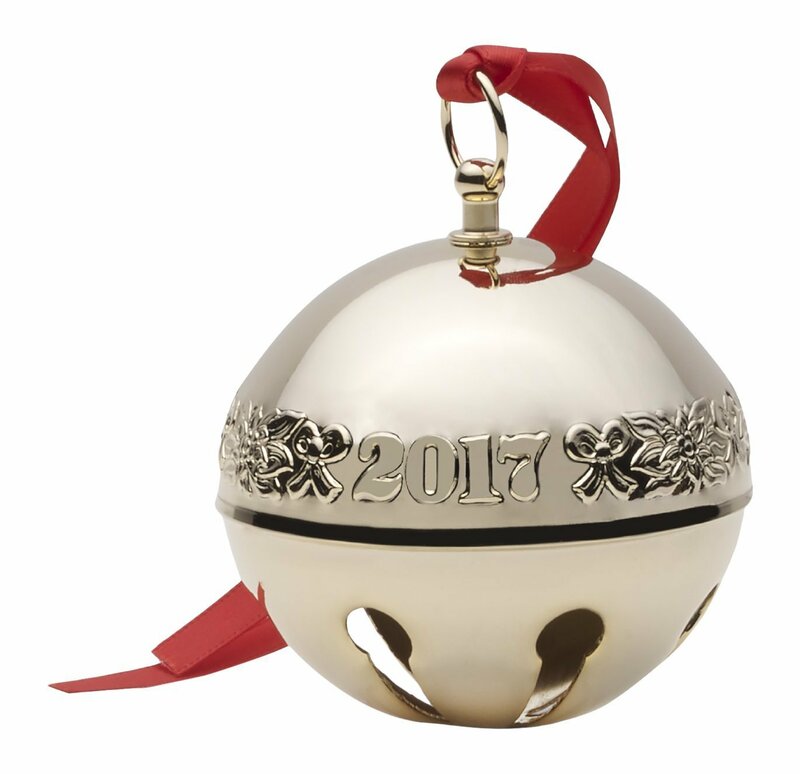 It is the most prominent feature of the product and you want it to be pleasing to the eye. We are here to help in the selection process should you need it.